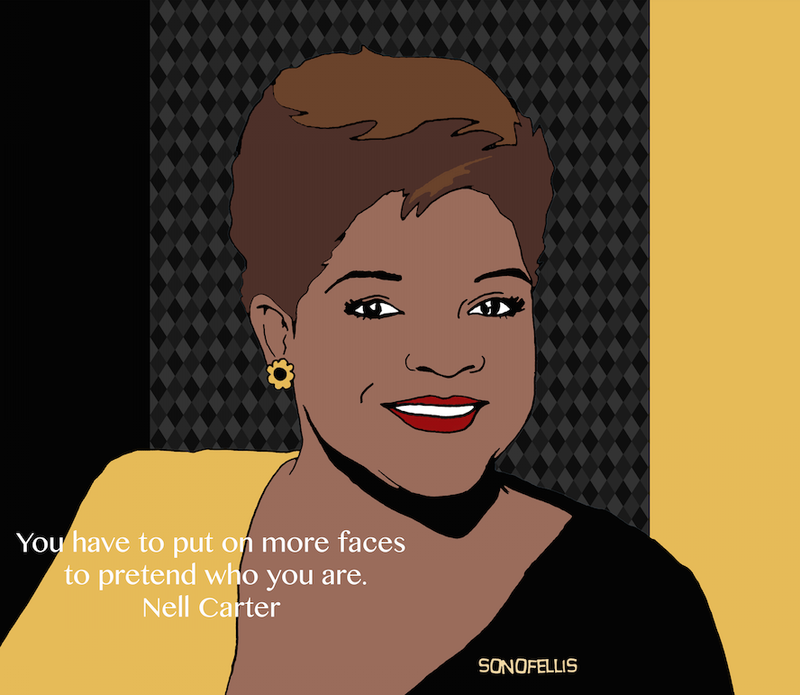 Nell Carter (September 13, 1948 – January 23, 2003) was an American singer and actress. She won a Tony Award for her performance in the Broadway musical Ain't Misbehavin', as well as an Emmy Award for her reprisal of the role on television. From 1981 to 1987, Carter starred in the NBC sitcom Gimme a Break!. She received two Emmy and two Golden Globe nominations for her work on the series.